Philipp Winter is on the Information Controls Fellowship Program Advisory Council. 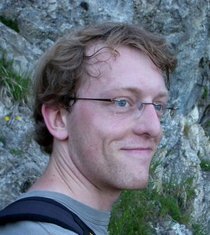 Philipp does research on computer networking, security, and privacy. When not writing research papers, he enjoys working on free software and making research more accessible to the general public.